We are pleased to be the most affordable studio in the state! 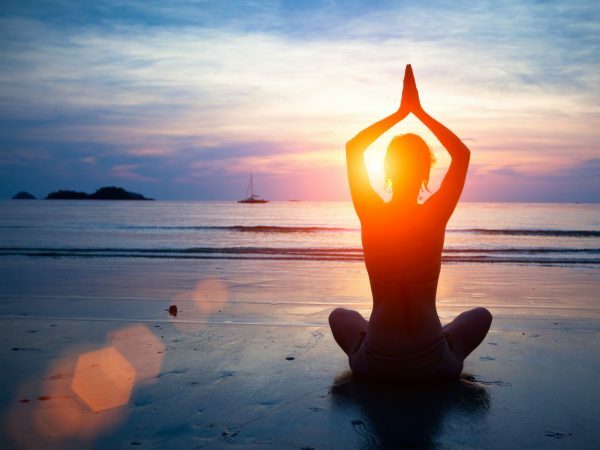 Our approach to yoga combines a welcoming atmosphere with a contemporary upbeat studio that promotes health and mindfulness. 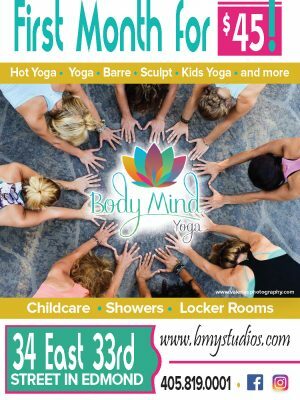 No matter your flexibility, physical level or experience, Body Mind Yoga has options to accommodate everyone. 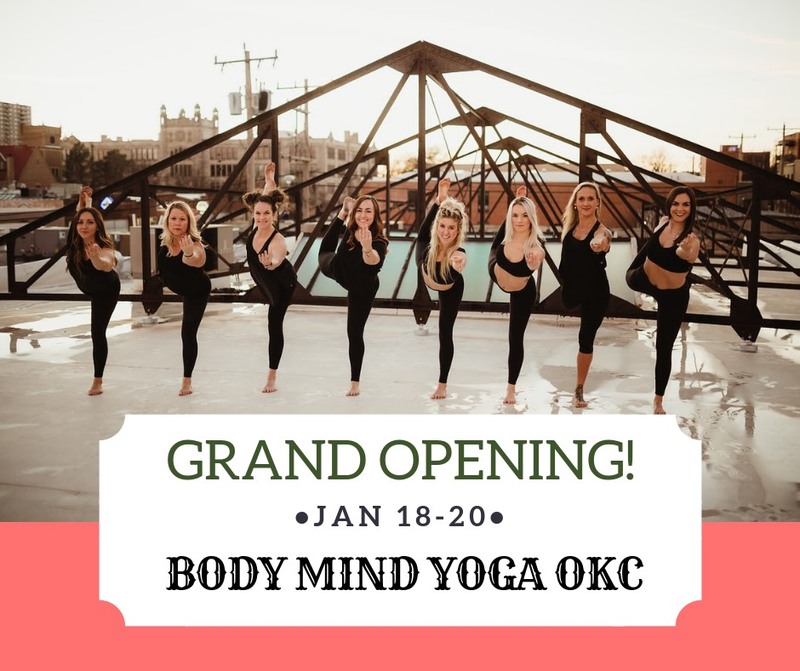 Through our many class options, you will have the opportunity to challenge, tone, detoxify, sculpt, relieve stress and negativity from the mind. Heat thins the blood which increases the heart rate. 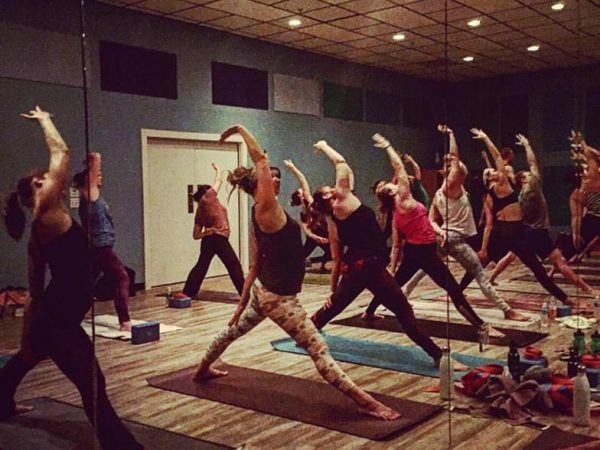 This process makes hot yoga an excellent low-impact cardiovascular workout. Heat makes muscles more pliable and elastic which allows for deeper safer stretching. Heat helps you sweat which allows the body to detoxify and flush out toxins. Specializing in Classical Russian Ballet, American Jazz, Contemporary, Modern, Hip-Hop and Tap. Ages 2 1/2 to adults. "The vision of Dance Studio 150 is to be a light in the arts community by developing confident and gracious prima ballerinas who use their God- given talents to encourage and inspire those touched by their art form." 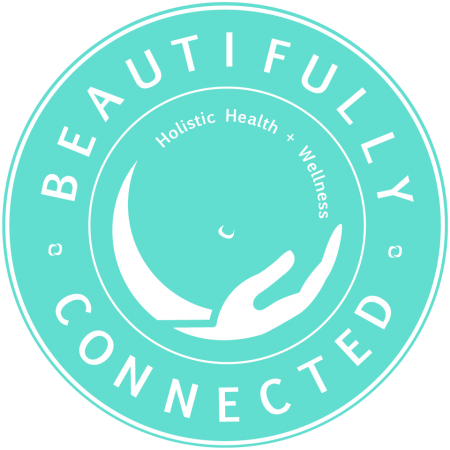 Beautifully Connected is a holistic health and wellness company. Our certified and insured professionals provide Massage and Doula services to Oklahoma City Families! 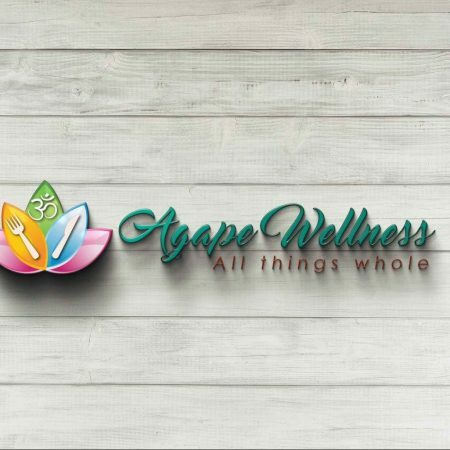 We are your personal assistants for wellness! 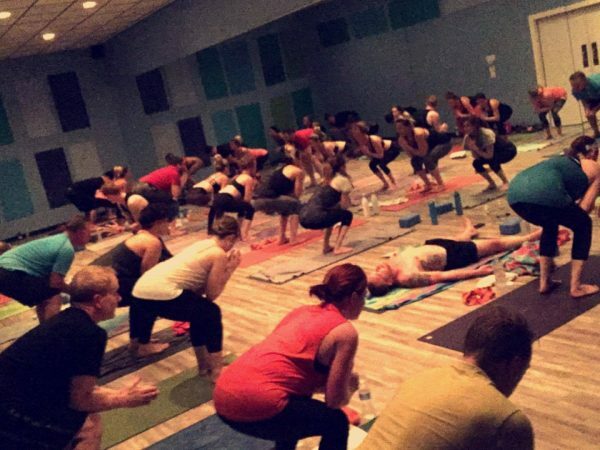 Enjoy unlimited classes that fit your schedule!